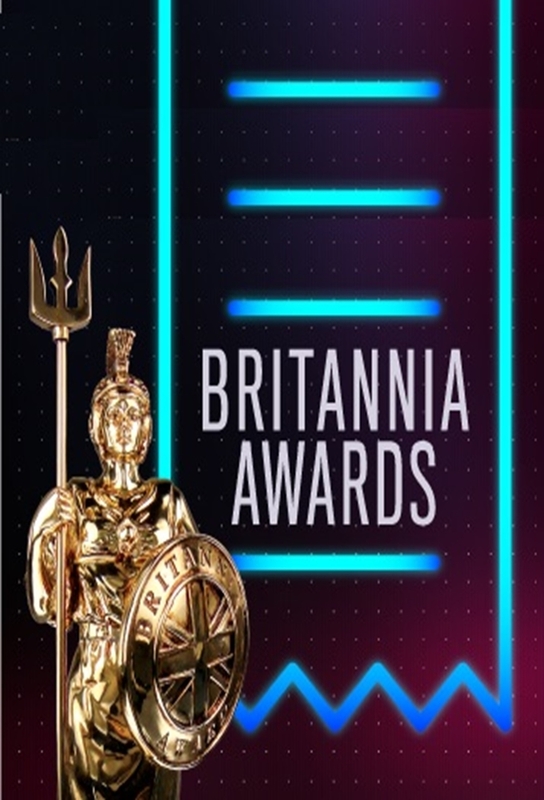 The Britannia Awards are presented by BAFTA Los Angeles, a branch of the British Academy of Film and Television Arts (BAFTA), as "a bridge between the Hollywood and British production and entertainment business communities." Established in 1989, it honours "individuals and companies who have dedicated their careers or corporate missions to advancing the art-forms of the moving image." Track and react with millions of Britannia Awards fans just like you on TV Time.